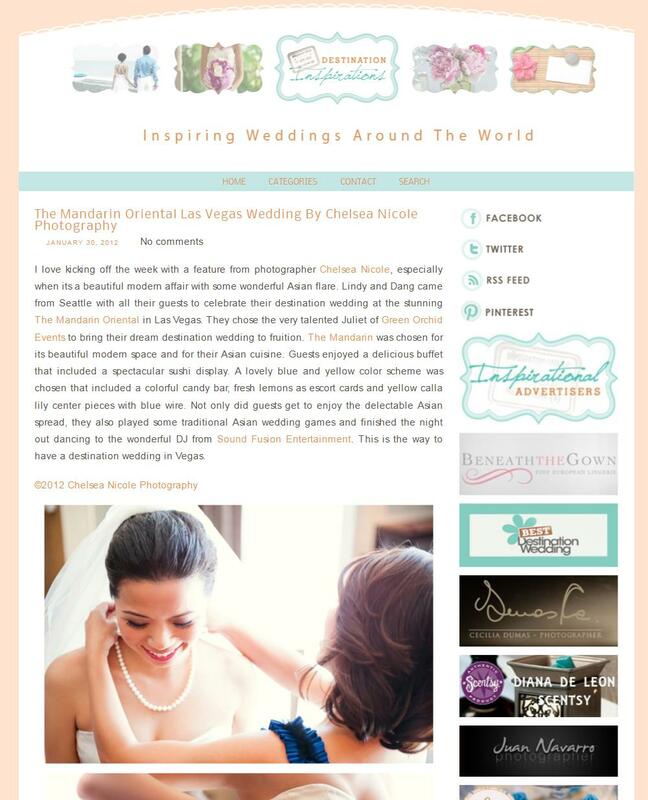 Our beautiful couple Lindy and Dang were married last May and Destination Inspirations has featured their wedding! We loved their fresh lemon and blue wedding and their reception at the Mandarin Oriental was just so much fun! Check out the feature here.